When you need a limo in Williston Park, you want S&G Limousine. Upscale transport to and from Williston Park shouldn’t be a struggle. That’s why S&G Limousine offers a comprehensive suite of luxury limos and specialty vehicles for a seemingly infinite range of uses. Whether you’re headed into NYC to see the Yankees play or just prefer to ride in style for your next flight out of LaGuardia, we have you completely covered with the widest selection of limo services in town. Being a global transport hub, the greater Long Island and NYC areas are home to a number of important airports. If you’re like many that live in Williston Park, then you probably take several flights a year, departing from JFK, MacArthur and other local airports. With S&G Limousine, you have a local Williston Park limo company with airport transfer services designed to get you there on time with the utmost level of comfort. To see what kind of offers S&G Limousine has for our Williston Park customers, you can either call one of our friendly dispatchers or simply use our online reservation system. In the case of the latter, you can explore all of our different fleet vehicles as well as supplementary services to take your ride to the next level. After booking a Williston Park limo online, you’ll receive a confirmation email and your chauffeur will be at your pickup address at the appointed time. For customized trips, such as extended SUVs for a Sweet Sixteen party or an all-day trip to local wineries, it’s best to call for a personalized package price. Regardless of the reason for your Williston Park limousine ride, one thing you can expect from S&G Limousine is a true commitment to quality. 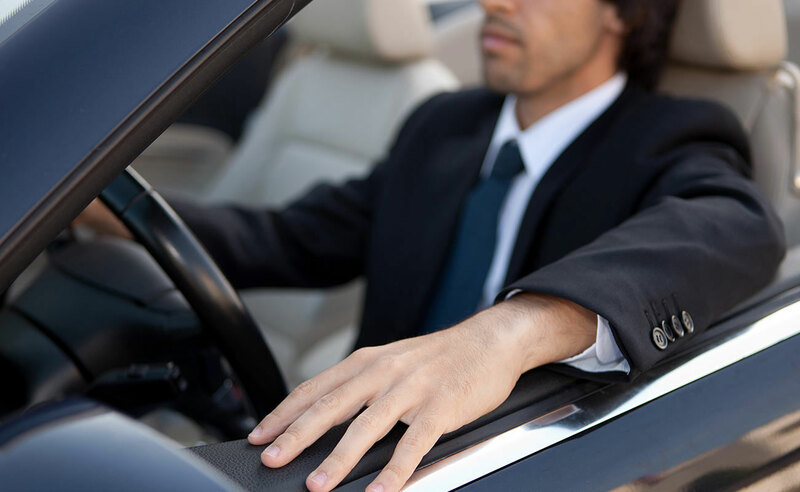 Starting with our immaculate and modern fleet and extending to our peerless team of professional chauffeurs, it’s easy to see why we’ve become the top local choice. Anything less than a stellar experience doesn’t meet the high S&G Limousine standards and is a failure on our part to deliver the level of service that we’re capable of. In and around Williston Park, there’s a wealth of choices for limousine services, but few can match the care and local feel that S&G Limousine provides. We are a local company from the ground up and our services were built with clients just like you in mind – those who want the best limo rides available at a competitive price. S&G LIMOUSINE IS THE ONE NAME TO REMEMBER FOR IMPRESSIVE AND MEMORABLE WILLISTON PARK LIMO SERVICE. CALL US TODAY AT 516-223-5555 FOR PRICING OR ADDITIONAL INFORMATION. From Williston Park wedding limos to Williston Park prom limos S&G has you covered.